CURT specialty ball mounts are a group of exceptional towing products, built to succeed where others fear to tread. From the back roads of overrun forests to the muddy fields of small town farms, towing looks a little different, and that means different demands on your towing equipment. 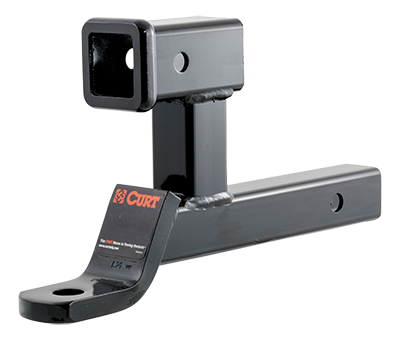 CURT offers a full lineup of unique ball mounts that are made to tackle the rougher side of towing while still being able to fit a standard 2” x 2” receiver tube.